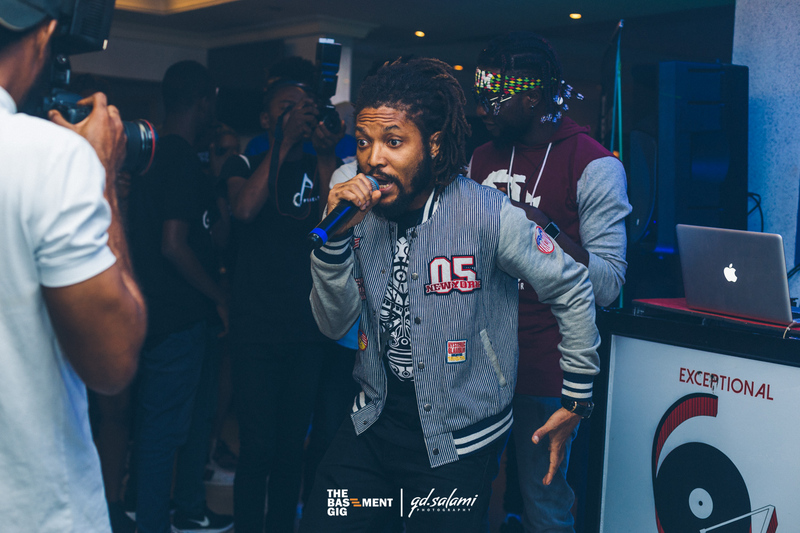 The latest edition of The Basement Gig was an exciting event as emerging artistes with the finest talents gave mind blowing performances. 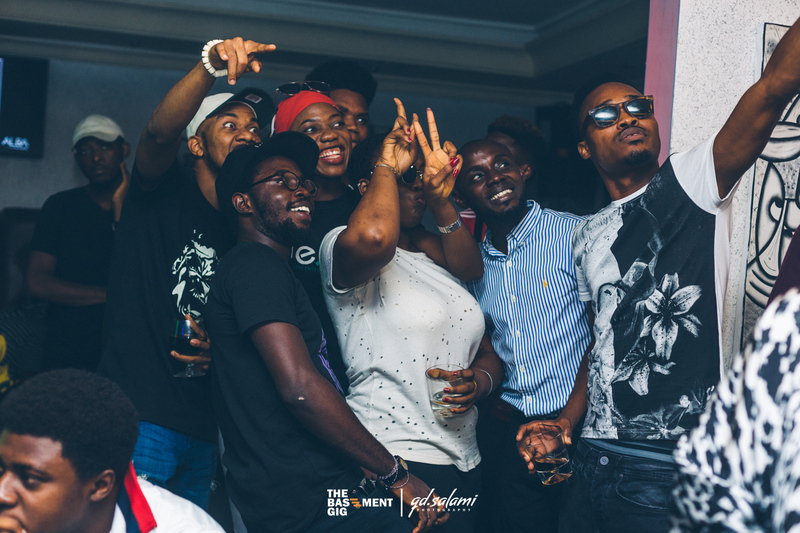 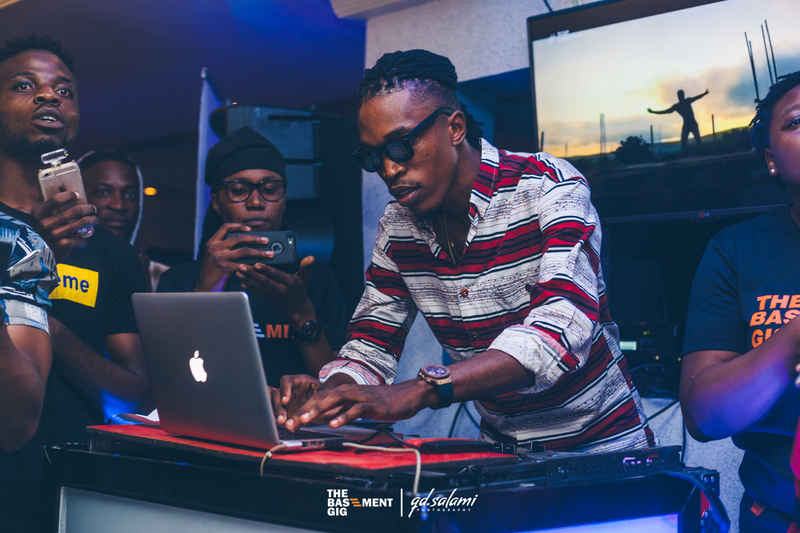 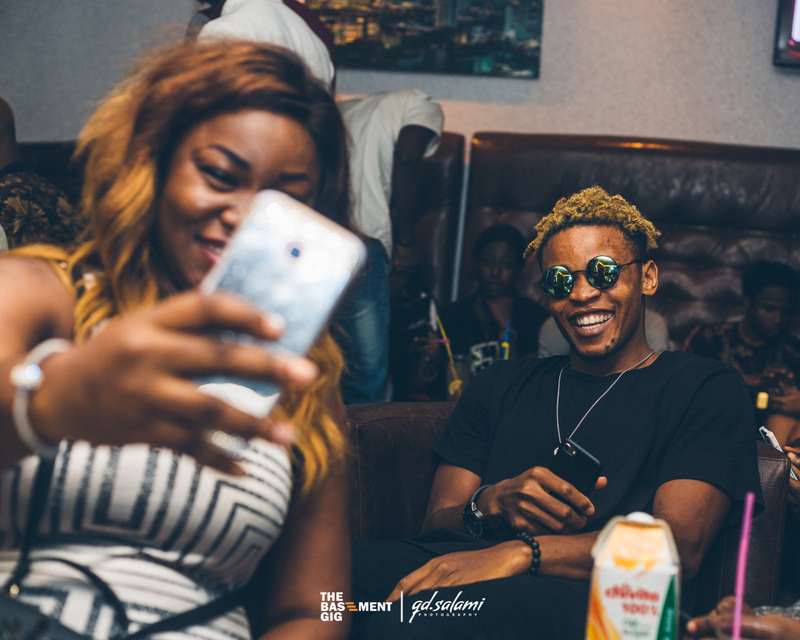 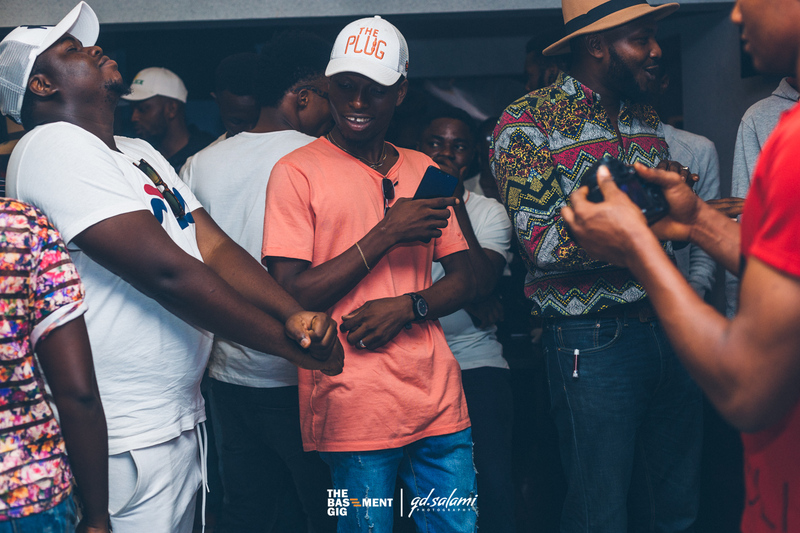 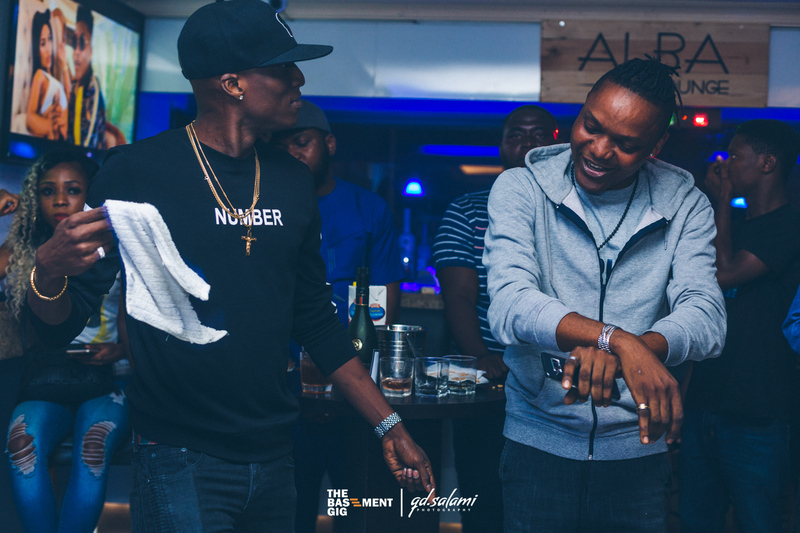 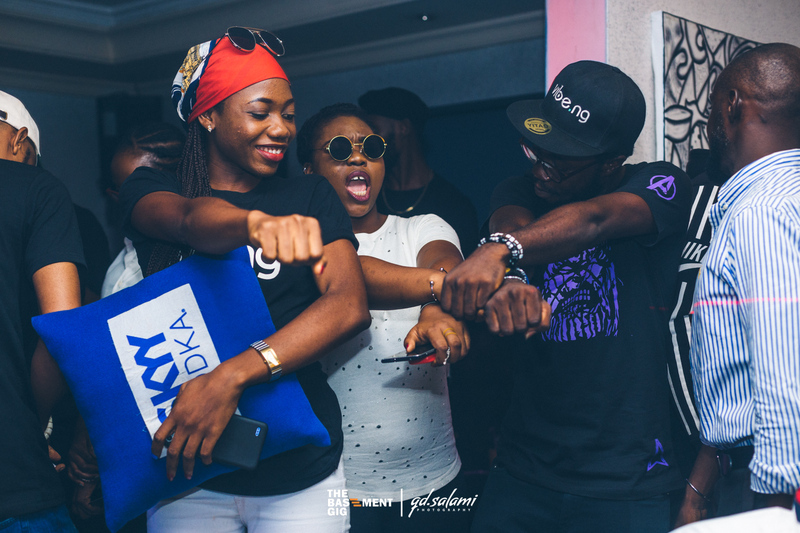 The event took place on 24th of May, 2018 at Alba lounge, Victoria Island, Lagos. 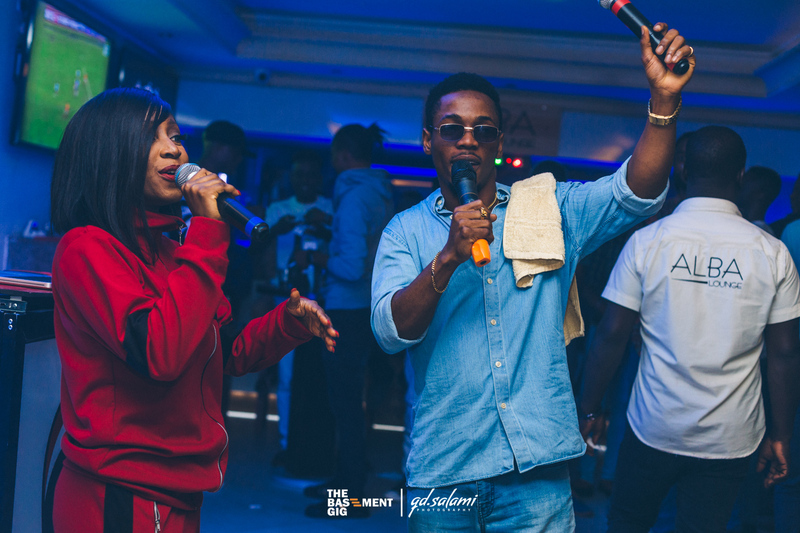 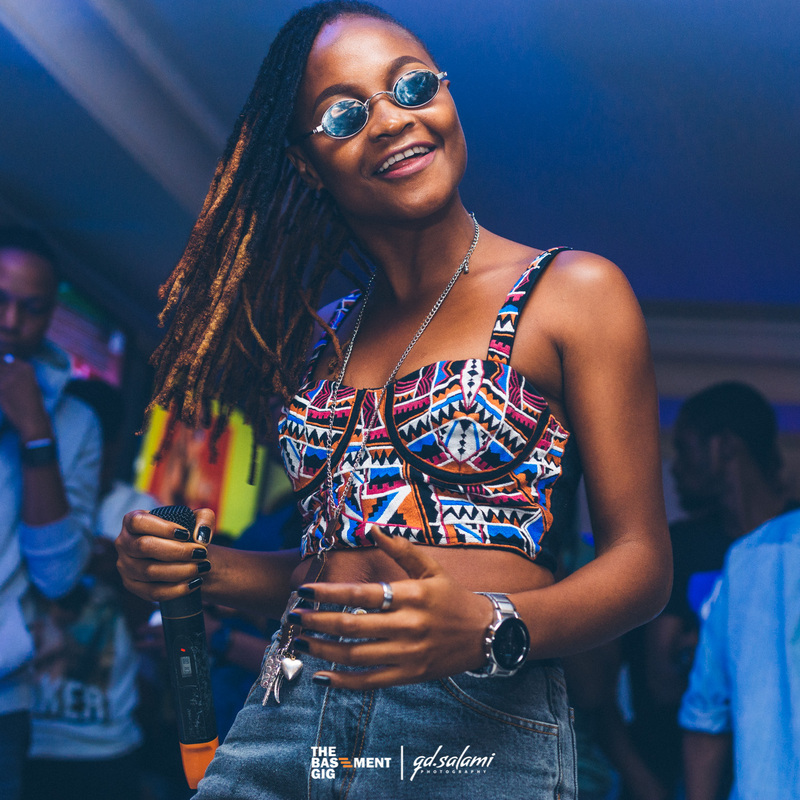 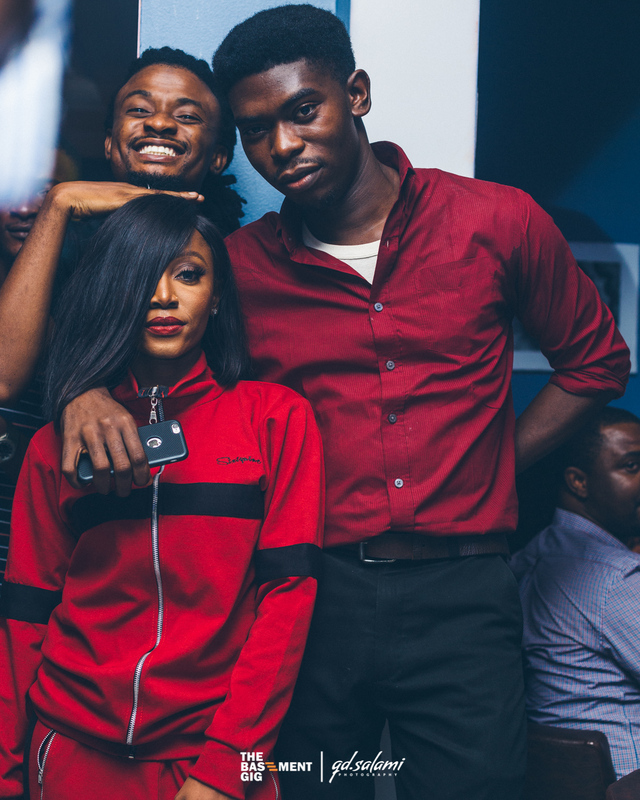 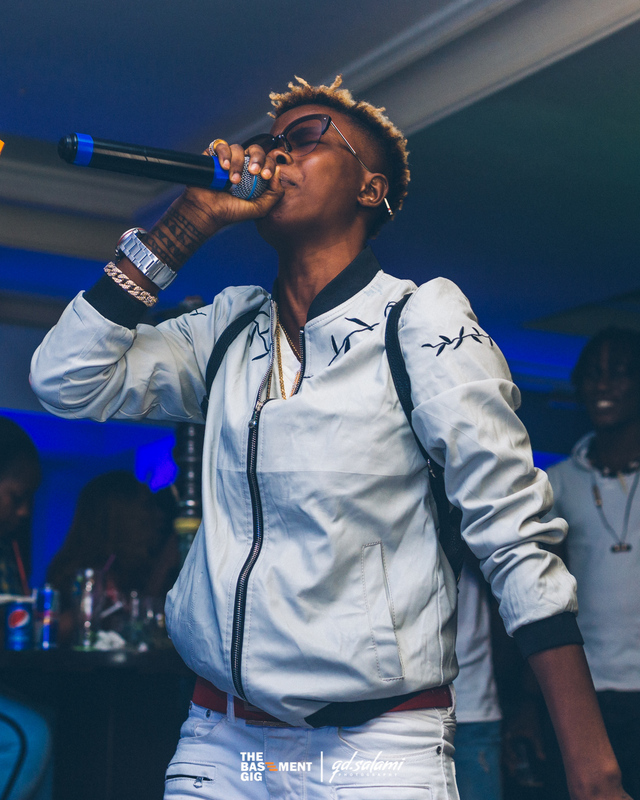 Hosted by Kemi Smallz and Sheye Banks with music by DJ Six7even, the event saw amazing performances from acts like Lalakukulala crooner, Oladips, FM Records act John Networq, hip hop crew – Street Billionaires, Oz, and Marvis. 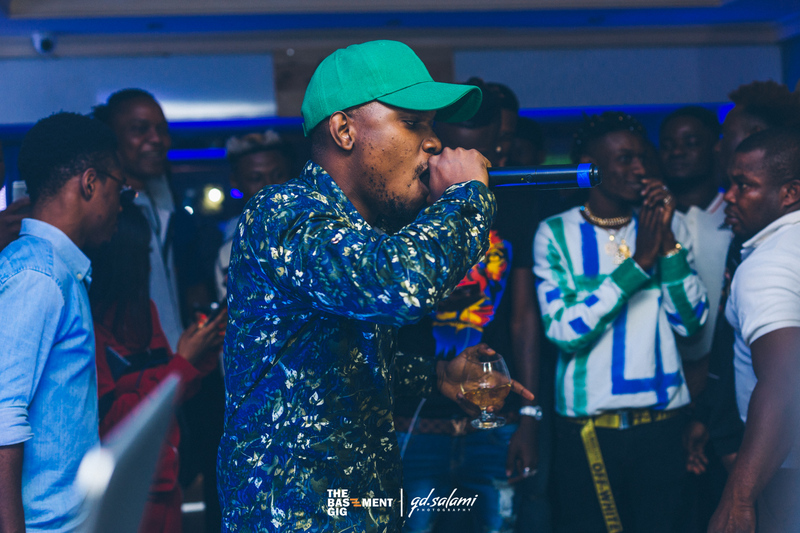 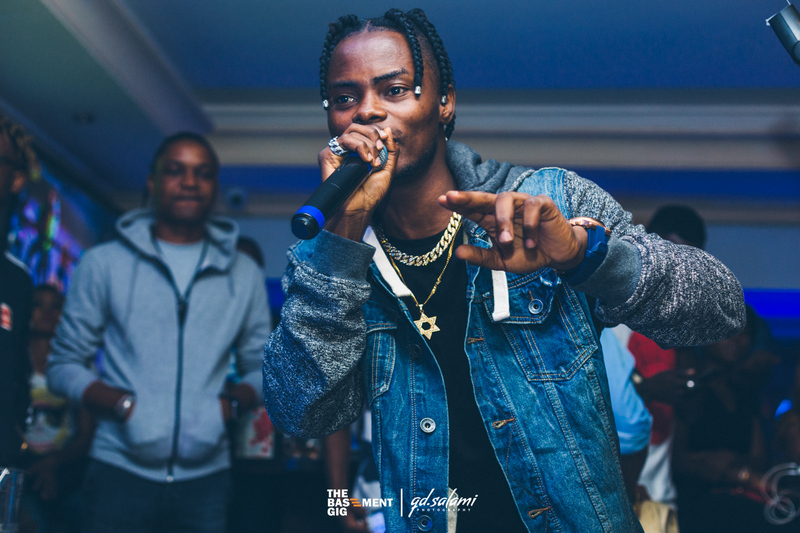 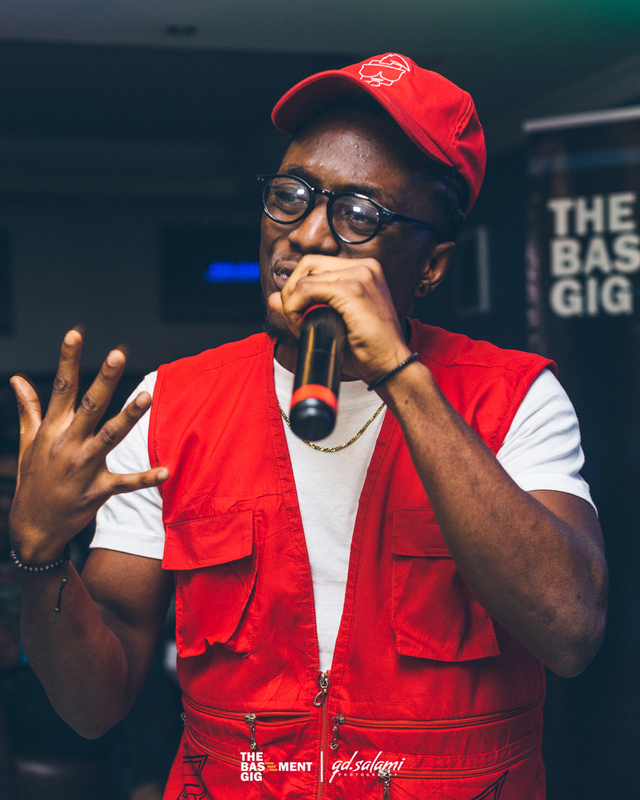 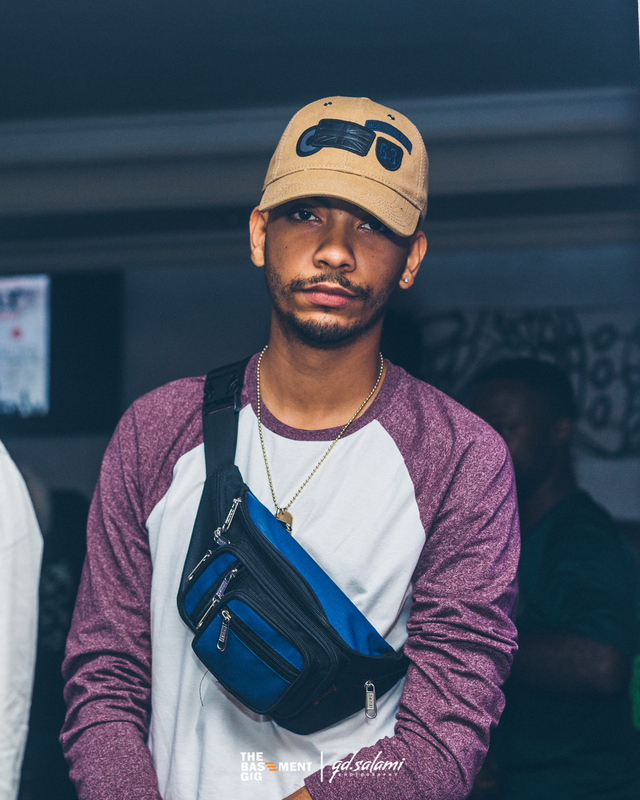 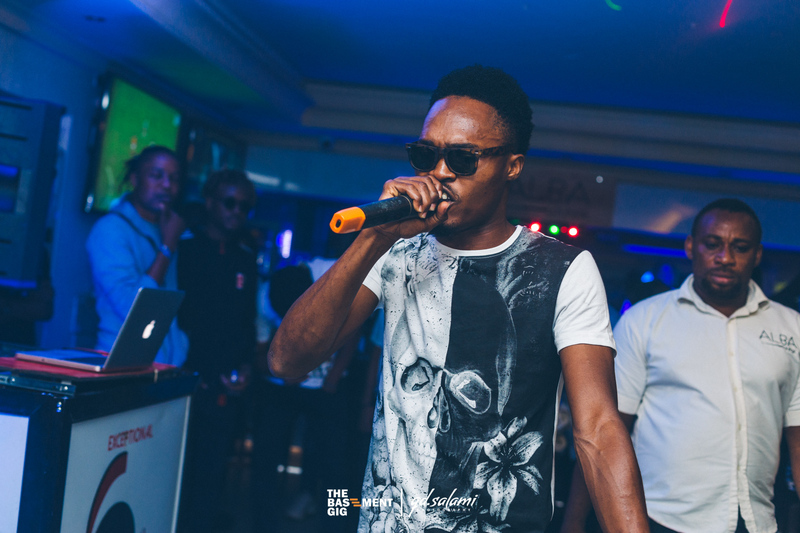 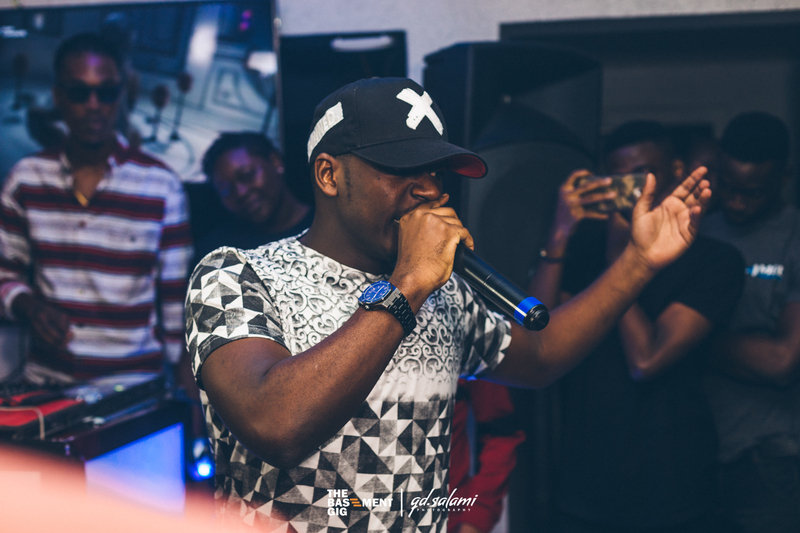 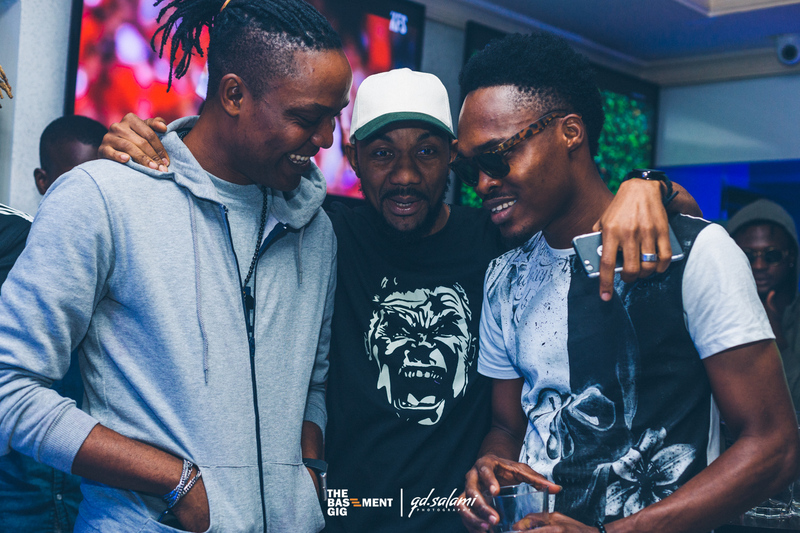 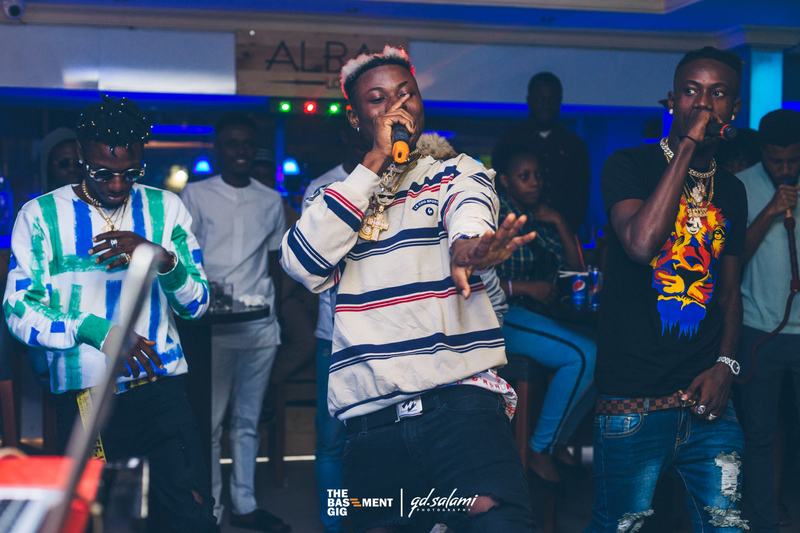 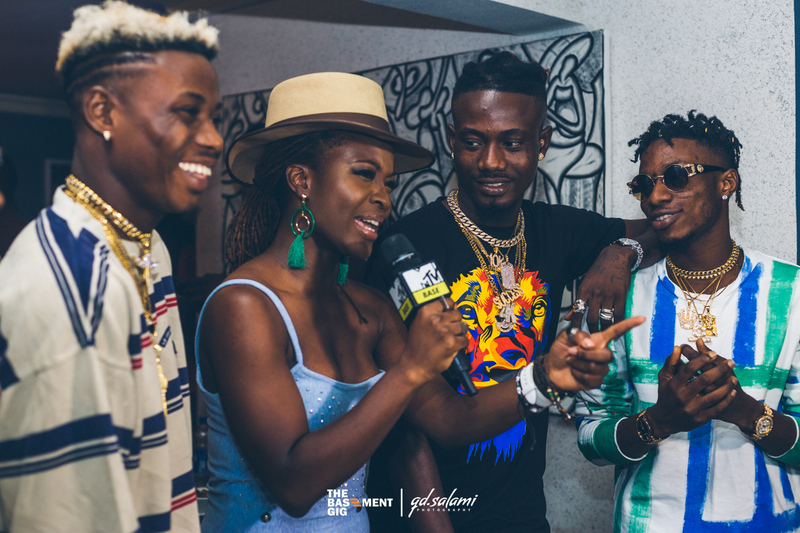 The Basement Gig cypher which is a continuation of Reminisce’s Murk challenge stole the show at the May edition of the monthly event, as emerging rap artistes like Hertz, Gbafun, Brainee to mention a few, treated guests to an unforgettable rap battle experience. 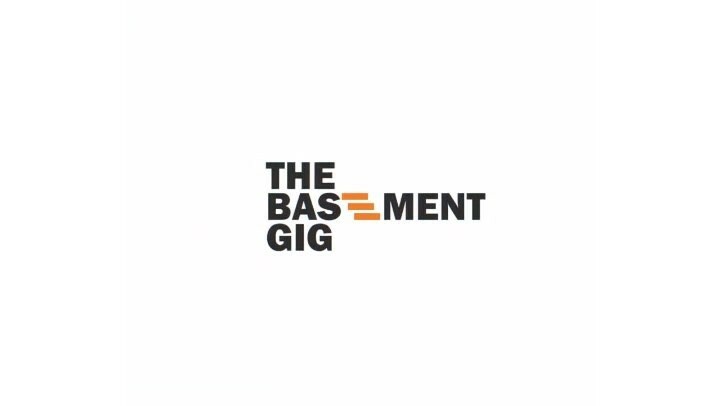 The Basement Gig is an initiative of The Zone Agency and proudly supported by Zebra Stripes Networks.